Traditionally I have used the Normandy ports when taking a ferry from Ireland to France. The original destination in the 1970s, first served from Rosslare by the rickety old St. Patrick, was Le Harve. Later Irish Ferries, the successor to Irish Continental Lines, shifted their focus to Cherbourg as the voyage is about two hours shorter, which I assume allows for a more predictable turnaround between each trip. Celtic Link Ferries also run ships on the Rosslare-Cherbourg route. I haven’t used their services but evidence from family members indicates that its boat is more basic than the Oscar Wilde, the current ship used by Irish Ferries. However, as in many travel decisions, I suspect that price and availability will be the criteria used to choose between the ferries. In any case, before this year I had never taken a ferry to Roscoff. Irish Ferries operate the route on a less frequent basis than they travel to Cherbourg and don’t schedule trips year-round. However, during the operating period (March-September), the Roscoff route has its advantages. Those who don’t look forward to sea journeys will like the fact that the transit is shorter (17 hours versus 21 to Cherbourg). This doesn’t seem to affect ticket prices as Irish Ferries seems to charge much the same fare. However, there are other advantages, some of which might surprise. First, Roscoff is a much better (shorter) route to take if your final destination is Brittany or the west coast of France (Nantes, La Rochelle, Bordeaux, Toulouse, Perpignan, etc.) or Spain. Initially, the road network from Roscoff is not as good as coming out of Cherbourg, but it swiftly improves and it’s easy to make good time. 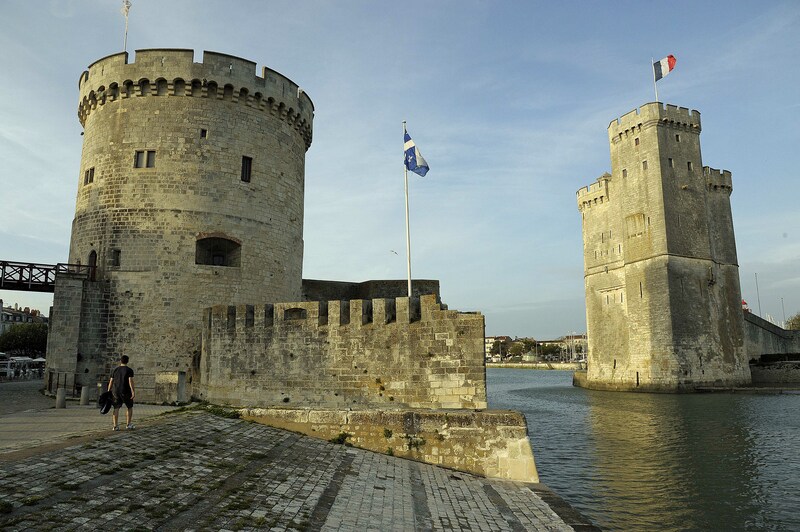 On the other hand, Cherbourg is the best route for those heading to other destinations in Normandy, Paris, the east of France, or countries such as Germany, Italy, and Belgium. Apart from being shorter, the route south from Roscoff involves fewer kilometres on autoroutes. For example, driving from Nice to Cherbourg (via Tours and Le Mans) incurs toll charges of around EUR95. Driving from Nice to Roscoff via Toulouse and Bordeaux costs around EUR72, depending on the exact route. Overall, the length of the journey is approximately the same at 1,350km or thereabouts. My normal approach is to cover this in two days, stopping in La Rochelle en route. Third, traffic on the western corridor is usually less frenetic than you’ll encounter when driving up the A7 to Lyon and on to Paris; my preferred option on this route is to fork left towards St. Etienne and Clermont-Ferrand and up towards Cherbourg via Le Mans. This routing bypasses Paris, a city that has undoubted charms but awful traffic. Last, I found Roscoff to be a nicer place to spend a couple of hours waiting for the ferry, unless of course it’s being battered by a storm. Cherbourg is OK too (certainly better than Le Harve), but I prefer the small-town nature of Roscoff, even if some of its allure is lost by the many discount wine and beer emporia that crowd the approach roads. Quite a few people take maximum advantage of these outlets if the sagging rear ends of cars and pressure on suspensions are dependable indications. Better choice is often available in supermarkets in large towns as the larger E. LeClerc and Auchon hypermarkets offer surprisingly good ranges of wine while Carrefour can offer amazing value . Roscoff supports a small selection of bars and restaurants where you can get a meal before going to check-in for the ferry. This is a good idea as the food will be cheaper and better than anything served on the Oscar Wilde (breakfast served in the Berneval restaurant is the exception to this rule; it’s good value and usually tastes good too!). 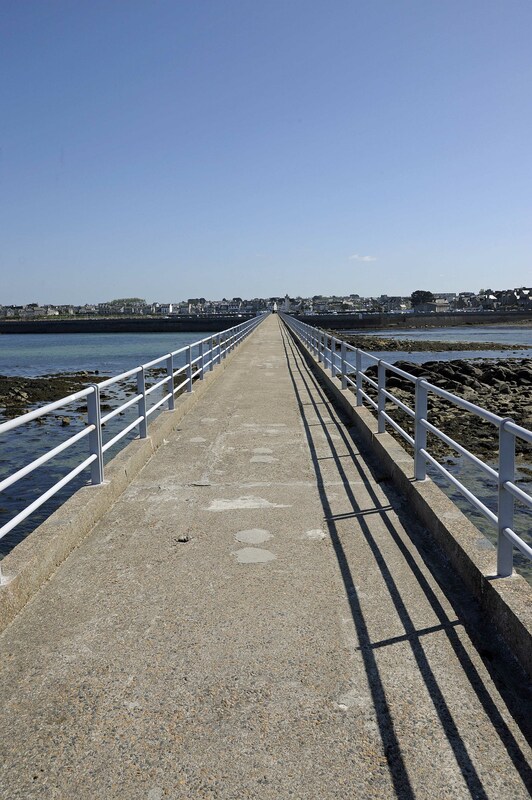 Apart from its harbour, Roscoff’s major feature is a rather impressive pier spanning low tidal rocks to reach the ferries that commute to the île de Batz, roughly a 15-minute ride away. You can get a great view of the town and the nearby coast by walking out on the pier. The Roscoff route is a good option for those who want to travel from Ireland to France. Don’t discount it if you’re heading to the Riviera. You might find that you enjoy the drive more than having to navigate around the Parisian peripherique and the other challenges that you might otherwise face elsewhere. And remember, if you’re taking your car to France, be sure to stock up with some of the mandatory breathalysers that are now required by French law. These are available in supermarkets and other shops. This entry was posted in Travel and tagged Cherbourg, Ferry Ireland France, Irish Ferries, Oscar Wilde Ferry, Roscoff. Bookmark the permalink. 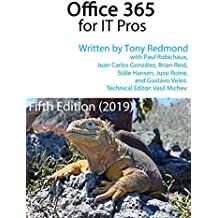 Very helpful and informative. Thank you. I am travelling to France on a limited budget. With the length of the ferry journey I am just wondering if the reserved seats would be sufficient to sleep in or if I’d be better off paying for a 2 star 2 bed window cabin. Any thoughts? That all depends on your ability to sleep in cramped conditions when there is quite a lot of movement around you and no guarantee that you won’t have to cope with people coming back from bars etc. I would always take a cabin, especially if I had to drive in France after landing. Opted for a cabin and was very grateful for being able to rest well before the long drive through France. Thank you and best wishes.